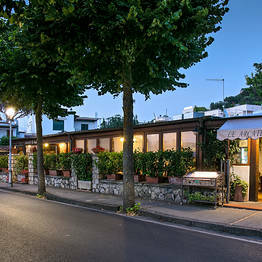 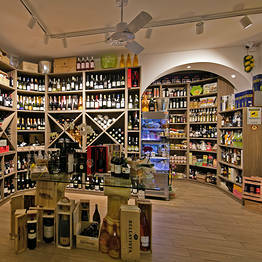 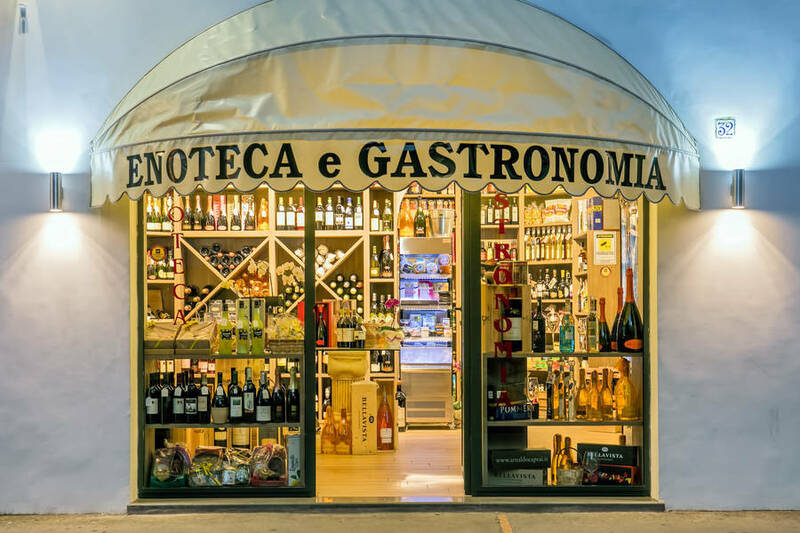 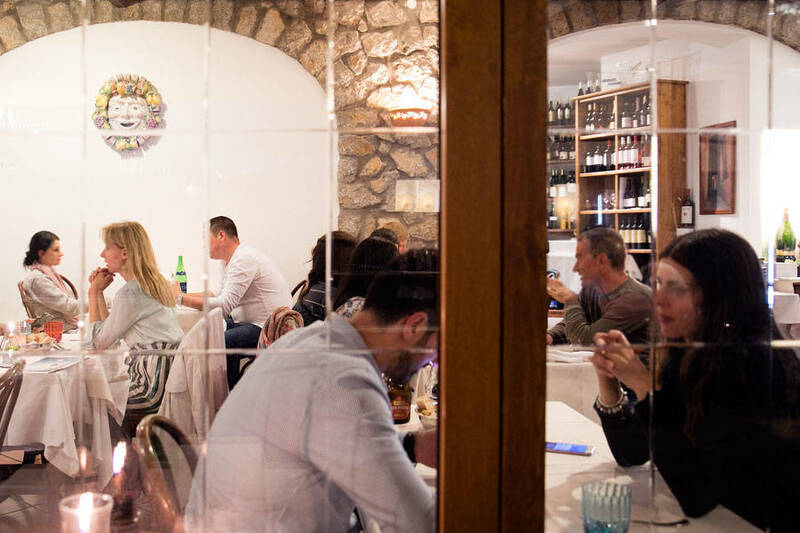 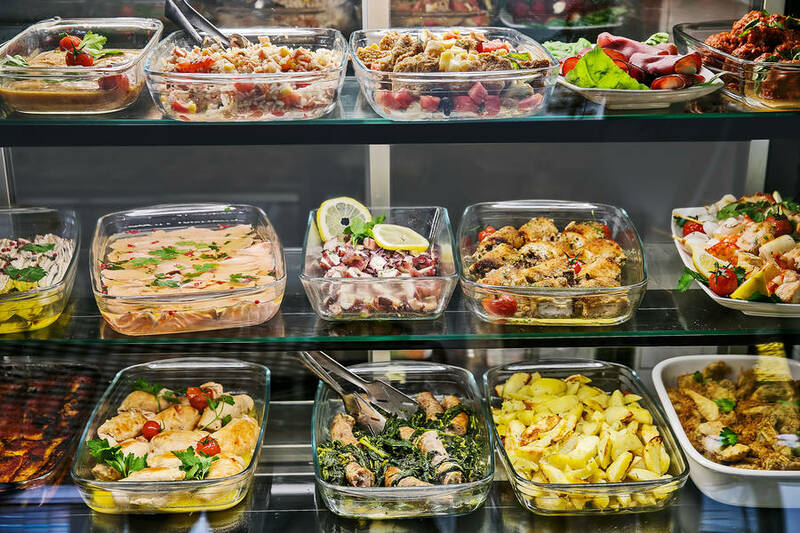 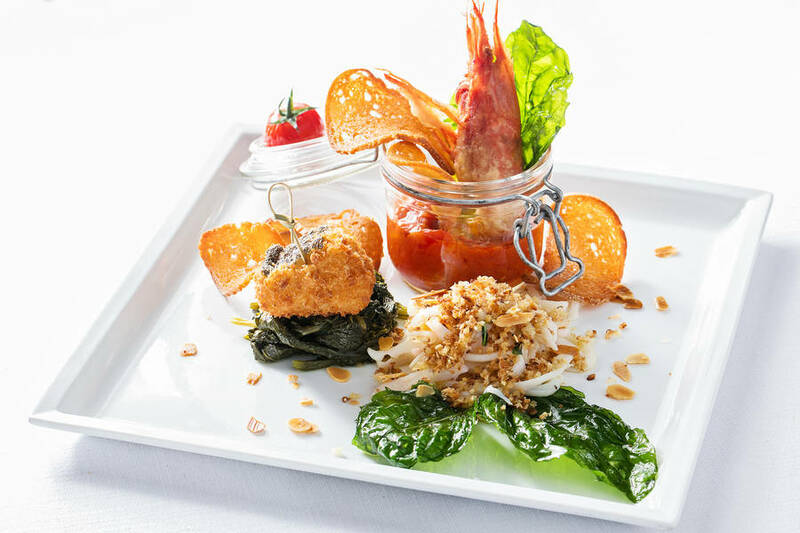 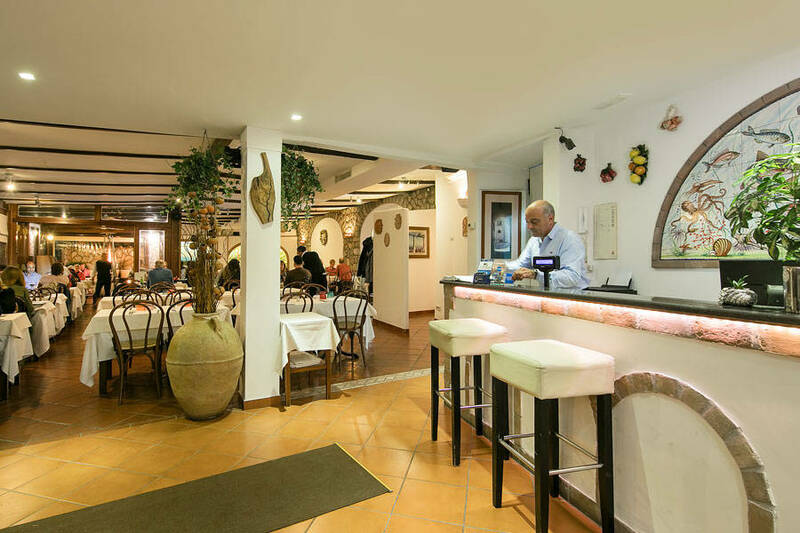 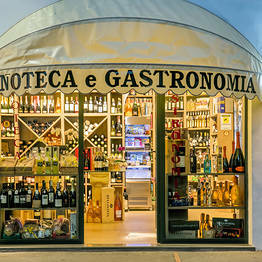 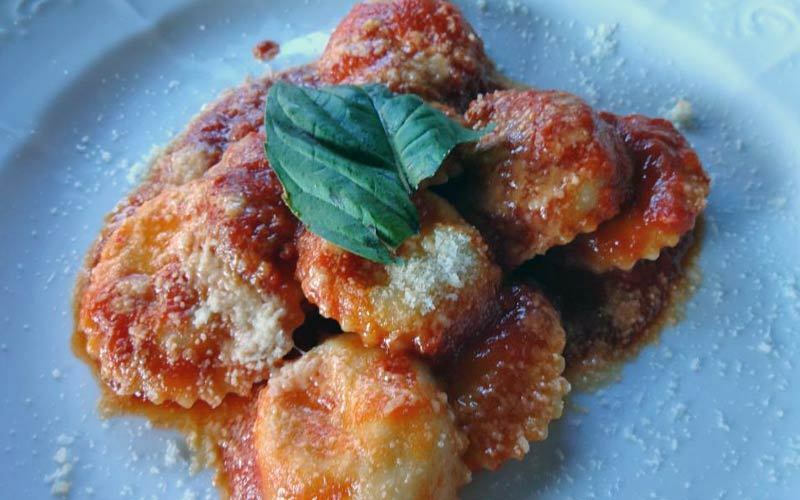 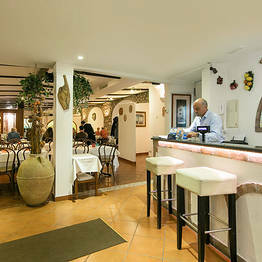 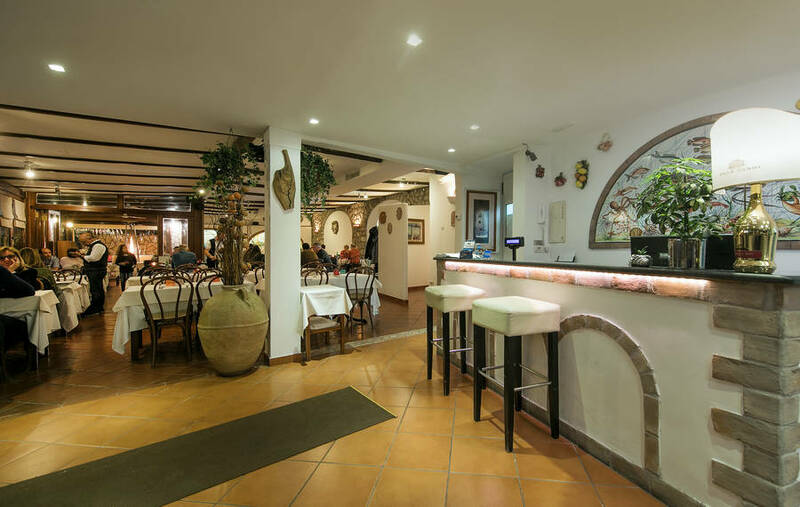 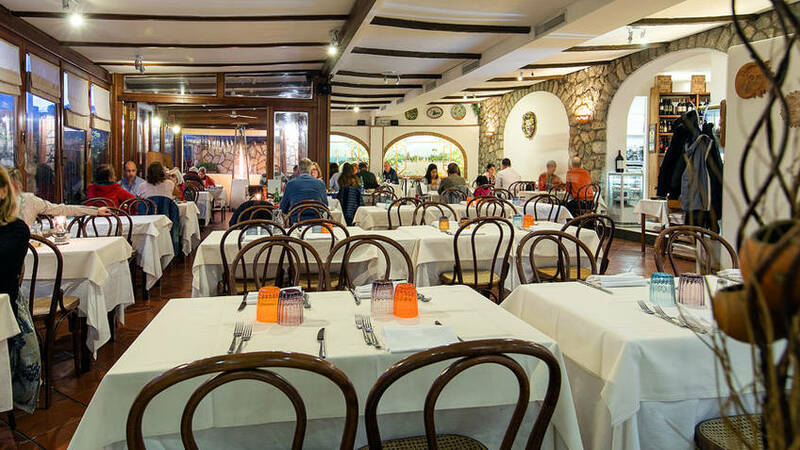 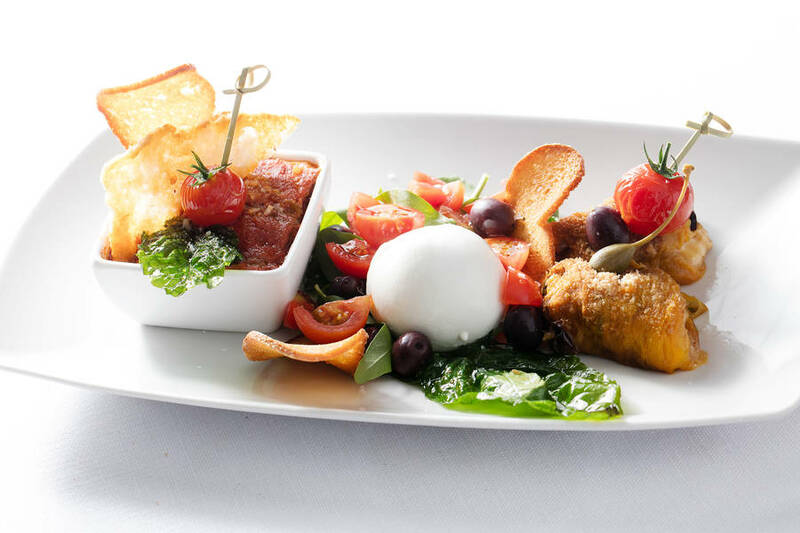 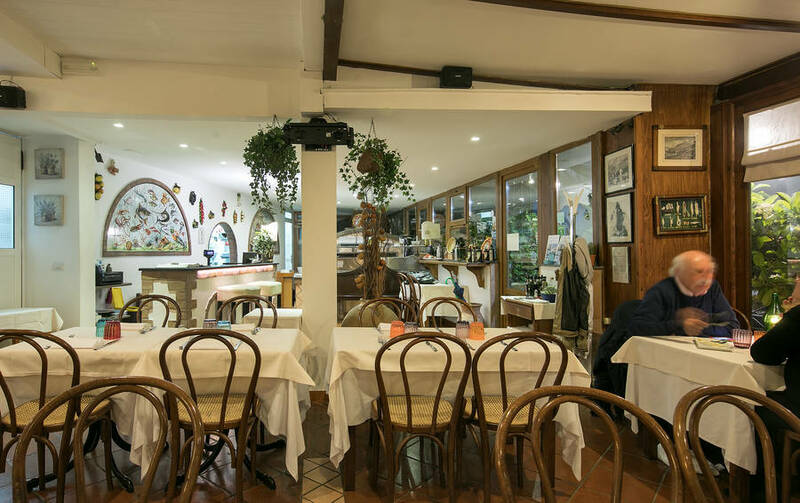 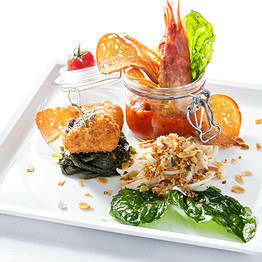 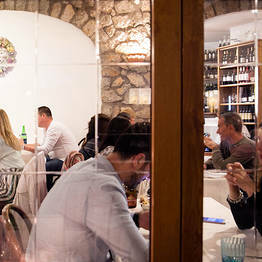 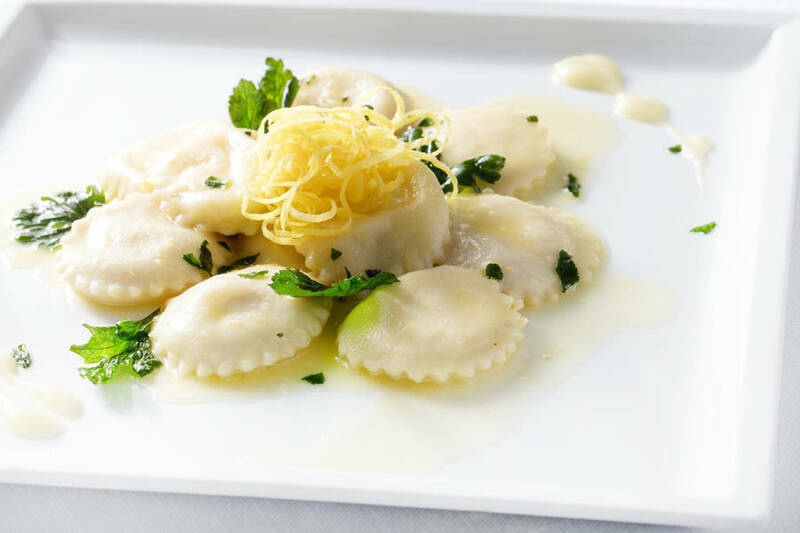 A friendly, family-run restaurant, Anacapri's Le Arcate is situated within easy walking distance of Piazza Vittoria and the town's main bus stop and taxi stand. 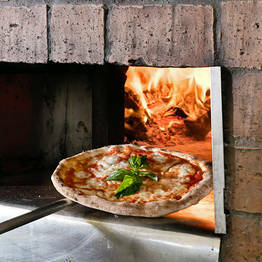 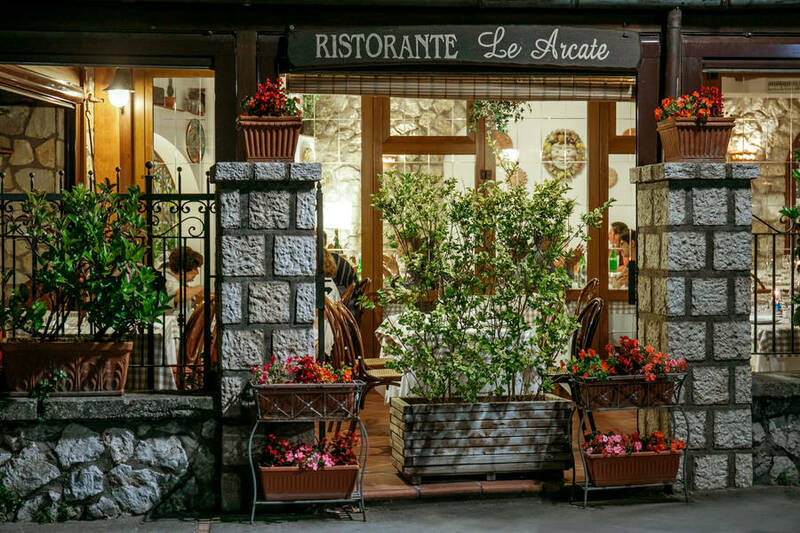 Open all year round, Le Arcate serves all the most-loved island dishes as well as traditional Neapolitan pizzas, cooked in a wood burning oven. 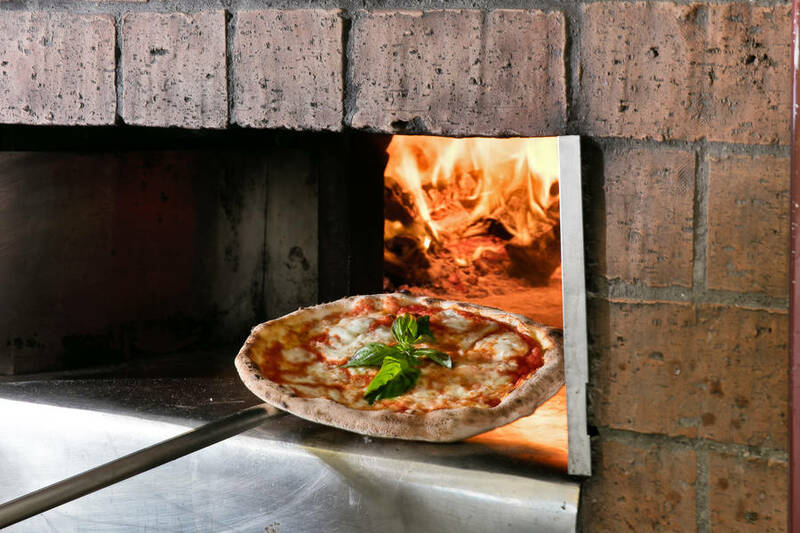 Fresh homemade pasta, exquisite fish and seafood dishes and, arguably, the best pizzas on the island: it's no wonder Le Arcate is such a favorite with both holidaymakers and islanders! 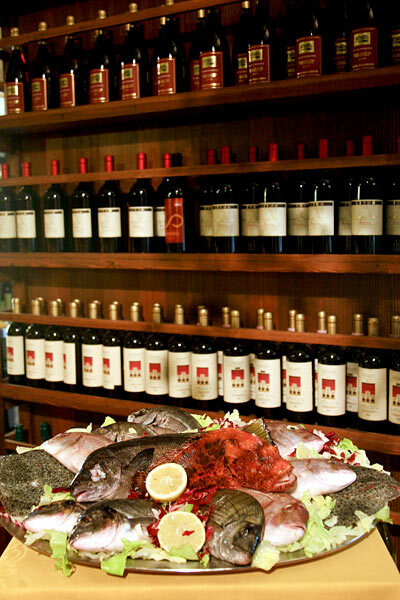 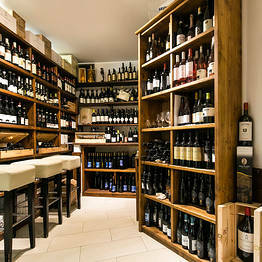 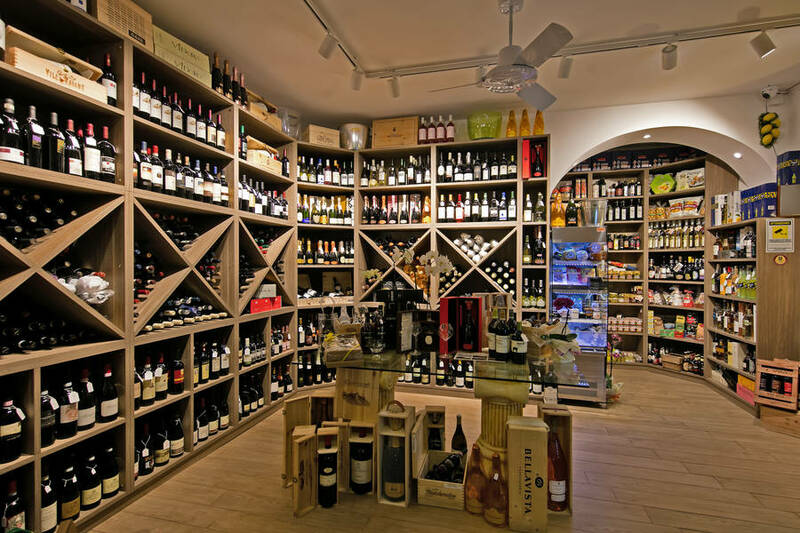 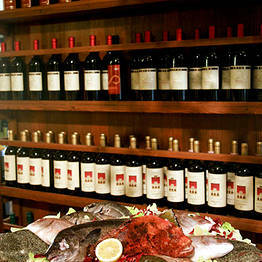 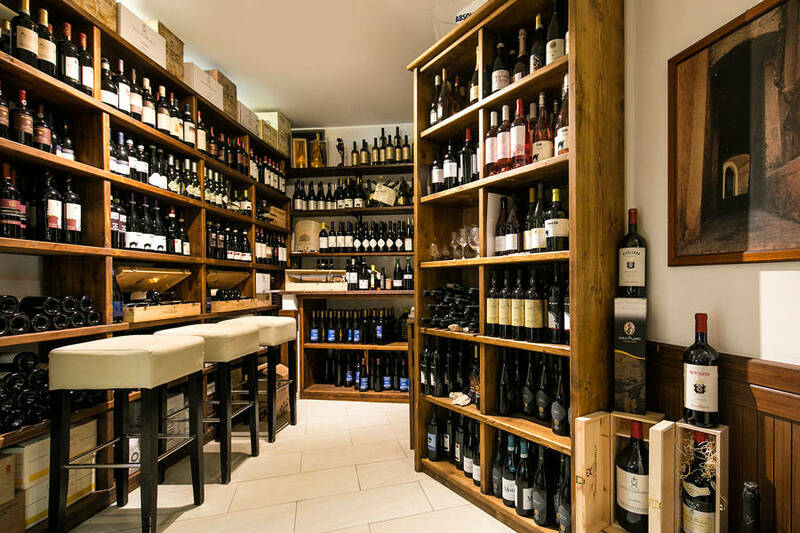 The restaurant's wine cellar is stocked with an excellent selection of local and Italian wines, ensuring the perfect complement to each and every dish. 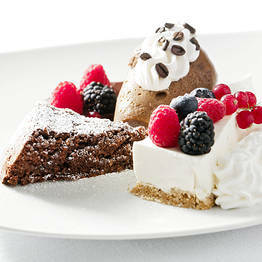 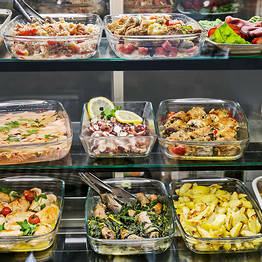 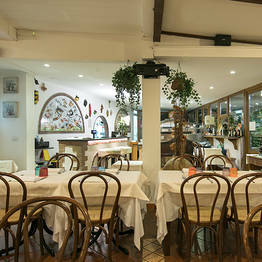 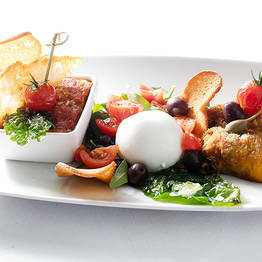 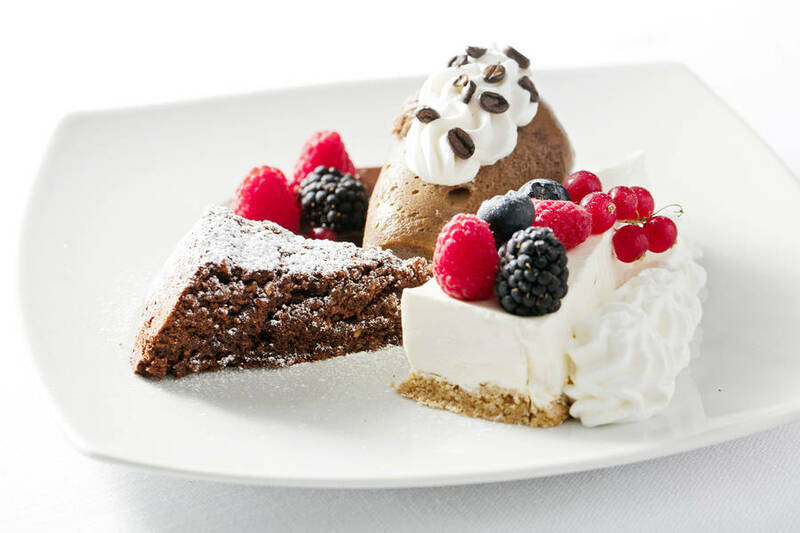 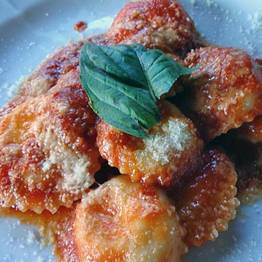 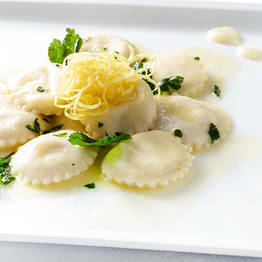 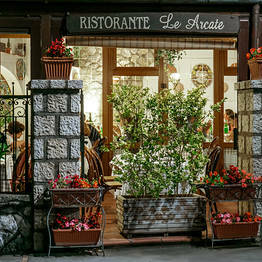 If you're with a small or large group of friends, Ristorante Le Arcate is the perfect solution! 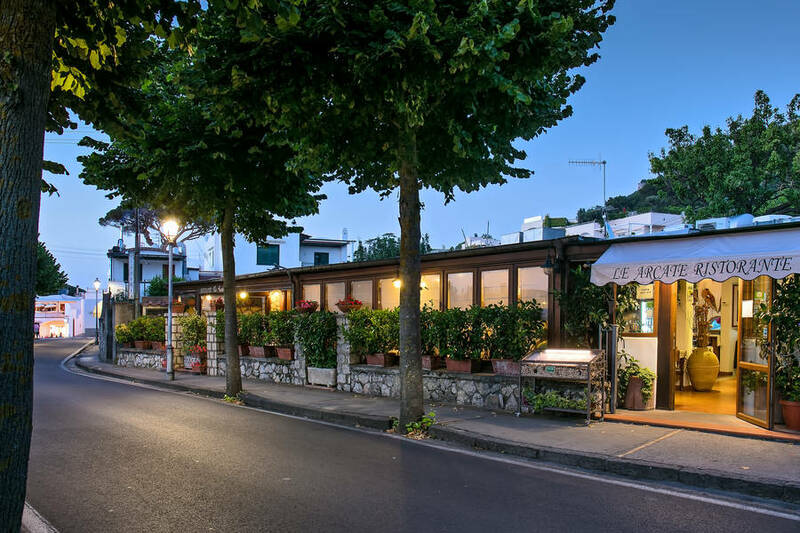 The large dining room and small outdoor terrace can seat up to 130 guests... ideal for those on Capri for a conference or business event looking for a local restaurant for lunch or dinner. 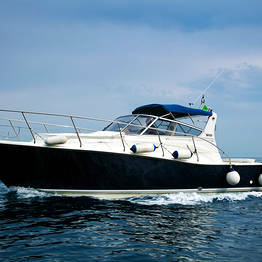 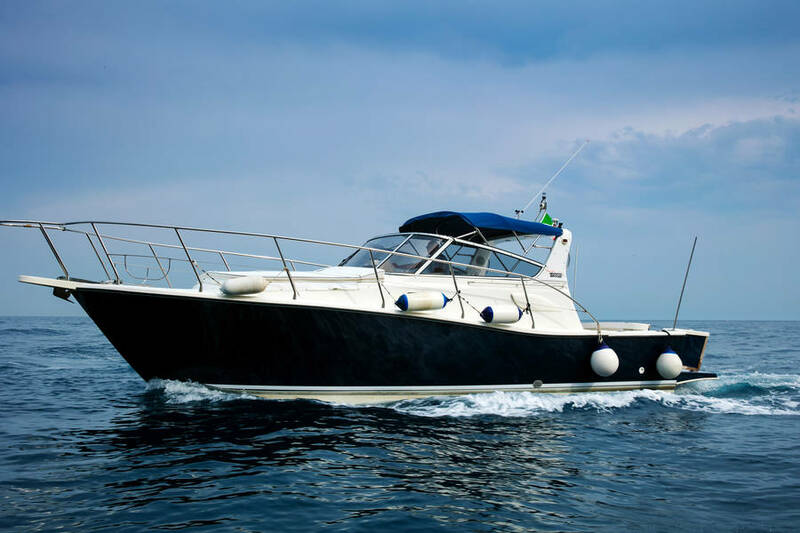 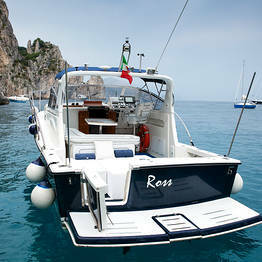 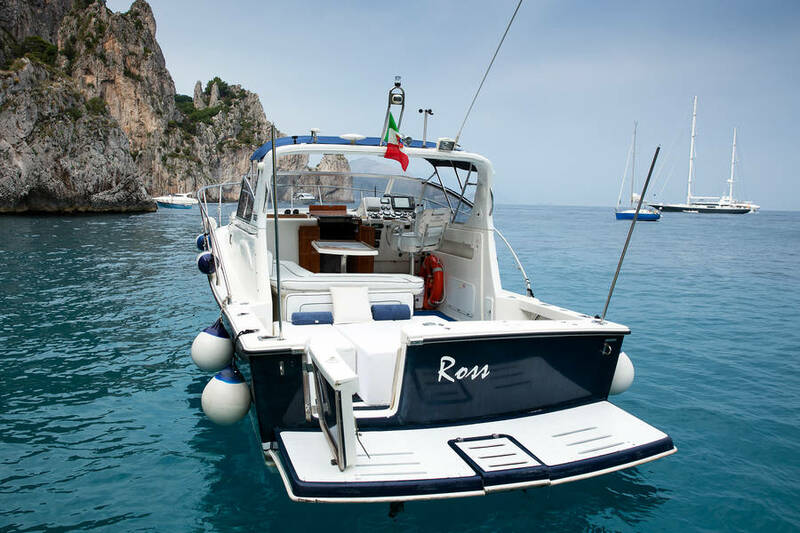 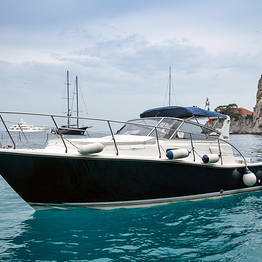 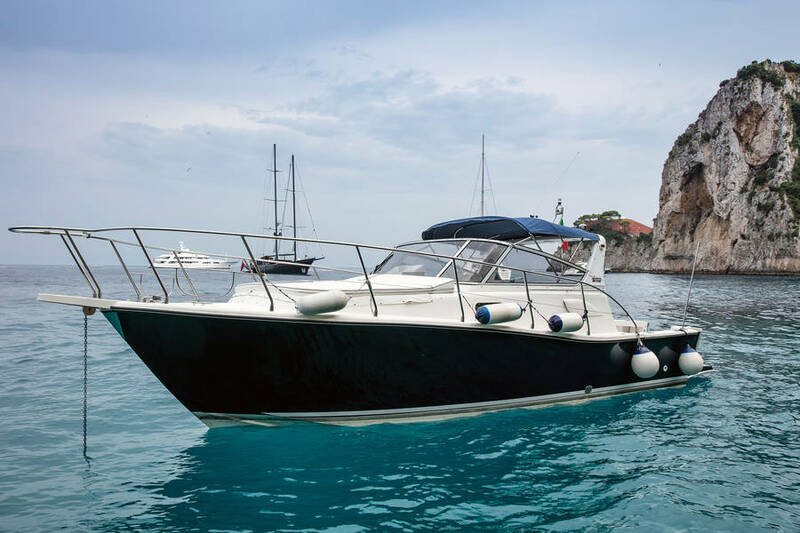 With Le Arcate Boat, you can reserve a private speedboat to spend the day exploring the island of Capri or the Amalfi Coast with Le Arcate's professional skipper and famous friendly hospitality.